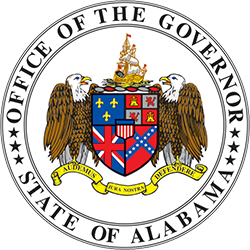 Stephanie McGee Azar was appointed as Commissioner of the Alabama Medicaid Agency on May 1, 2012 by Governor Robert Bentley. 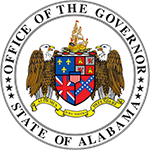 While serving as Commissioner, Azar continues in her position of General Counsel with the Agency, a role in which she has served since March 2010. 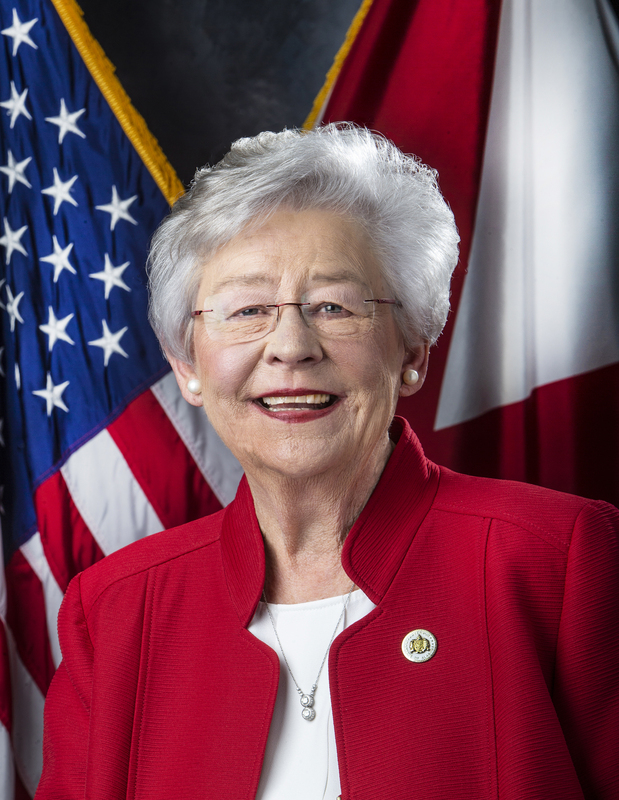 A native of Dutton, Ala., Azar received her bachelor’s degree in English and a minor in Political Science from the University of Alabama in 1992, and in 1995 graduated from the University of Alabama School of Law. 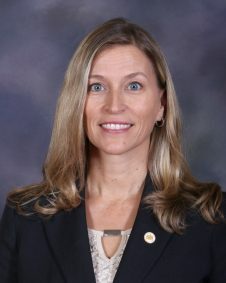 Prior to joining the Agency in 1999, she was employed with the Montgomery law firm of Thorington and Gregory where she specialized in estate planning and corporate law.